Rao, R. N., & Kuppa, P. (2012, forthcoming). 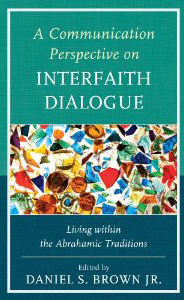 “Hindu Interfaith Discourse: Spiral of Silence as a Theological Inevitability” chapter in the book A Communication Perspective on Interfaith Dialogue: Living Within the Abrahamic Traditions, Daniel Brown (Ed.). Lanham, MD: Lexington Books. 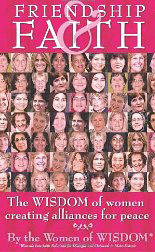 3) World Book of Faith, Contributor – Editor Dr. Jürgen Mettepenningen, Faculteit Theologie en Relgiewetenschappen – K.U. Leuven; publisher Lannoo; expected 2014.